Update: Congrats to Sarah for winning the Sandals. I know most people didn't really get what they wanted this holiday season. Teaming up with Luna Sandals. I am pleased to announce this little giveaway. 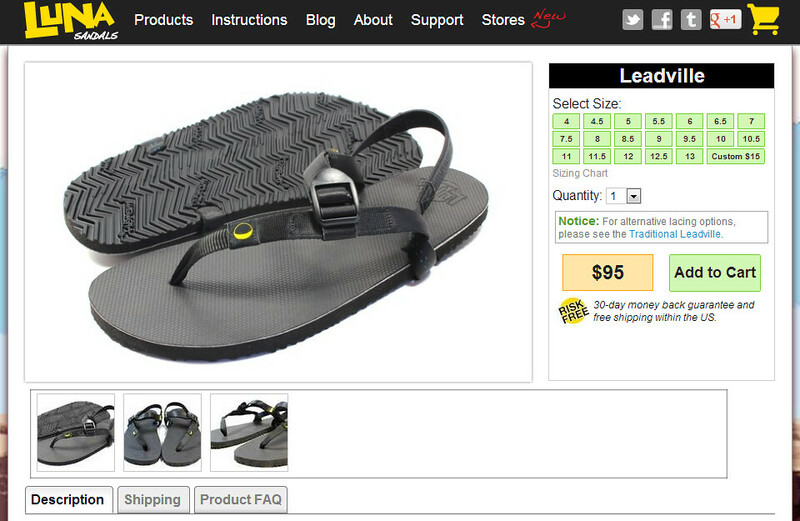 1 pair Luna Sandals Leadville ATS w/ MGT upper (FREE- unisex and any of the sizes listed above). 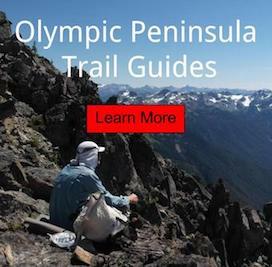 These are perfect for hiking and backpacking needs as you walk along on your minimalist journey. Not interested in leaving your hiking boots at home? Thats ok. They make perfect camp footwear after a long day on the trail. Post a creative and original picture featuring your bare feet onto my Facebook Wall. Tag Luna Sandals & I in said photo. Post the photo link in the comments below on this blog. Wait patiently until 1/4/13 at 4pm Pacific Time. I will announce the winner on Facebook at that time. Special thanks to Luna Sandals for donating this pair of footwear to one of my readers. Don't forget to 'like' them as your swinging through. Good Luck.